Sanborn, NY - Tina Louise is a wonderful1 year old domestic shorthair mix cat who wants you to be her human pet. She is interviewing those who wish to apply currently without an appointment, so just stop in. 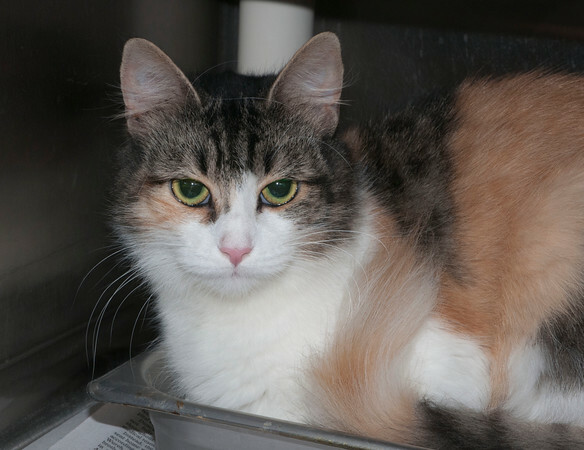 Because Tina Louise is the Niagara Gazette Pet of the Week, her adoption fee is only $30, half off the regular $60 fee for cat adoptions.